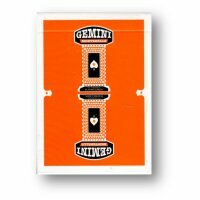 Gemini is a fictional casino deck inspired by treasured classics like Jerry's Nugget and Dunes Casino playing cards. 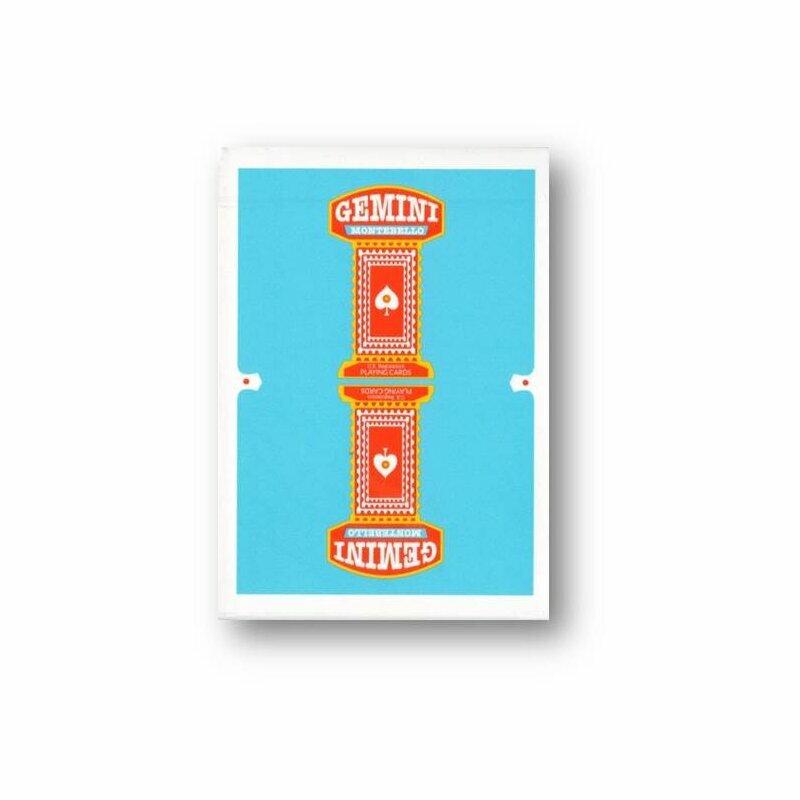 Created by Estonian multimedia designer, magician and card flourisher Toomas Pinston, Gemini was made to look like a vintage deck you might find in an old Las Vegas warehouse from the ?70s. 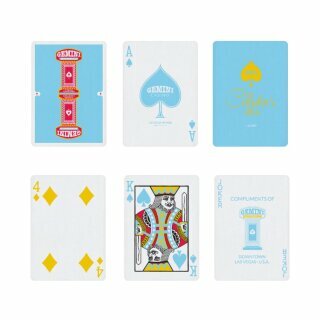 Combining a nostalgic ?70s design and high quality modern day printing techniques by The United States Playing Card Company, Gemini is perfect for those who love and collect vintage casino playing cards but also want a premium quality deck for optimal handling. 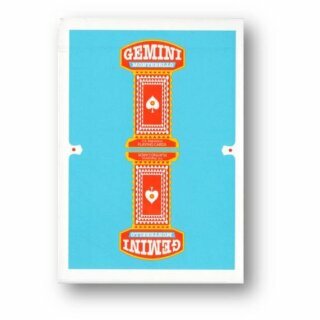 The 4th edition of Gemini comes in black and is featuring gold metallic ink details throughout the deck. 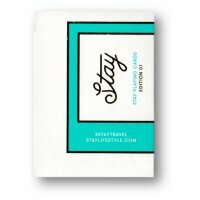 A limited edition of 2871 decks printed by USPCC on thin crushed stock. 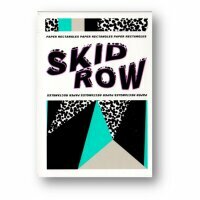 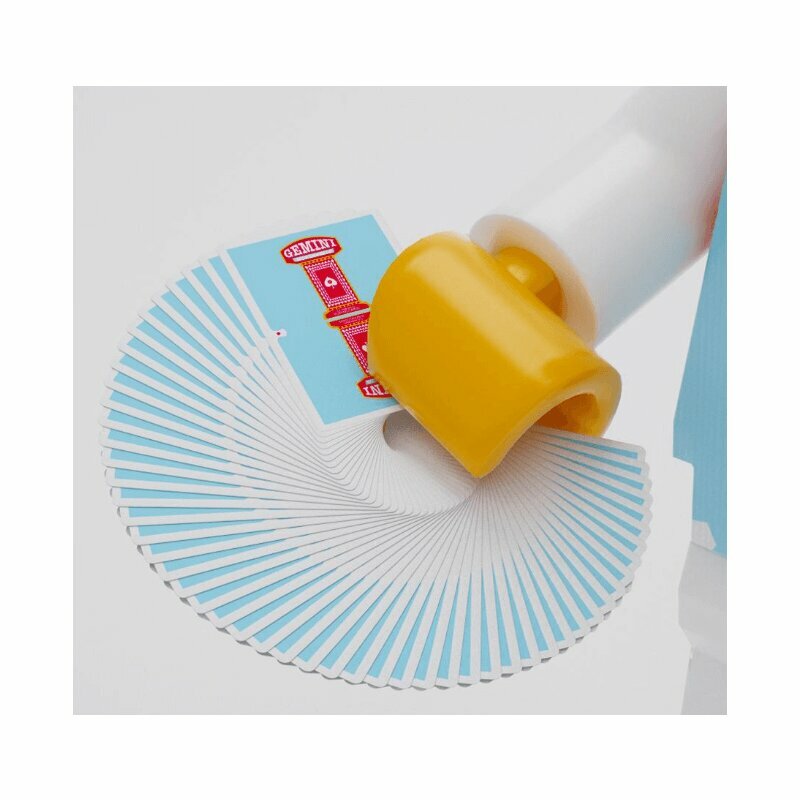 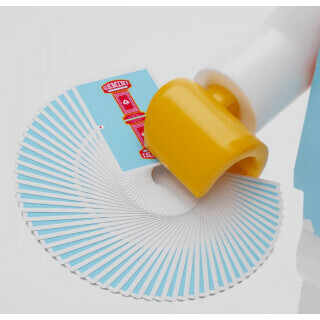 In addition every deck has been traditionally cut. 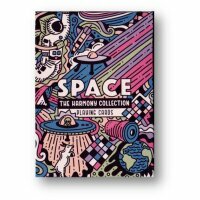 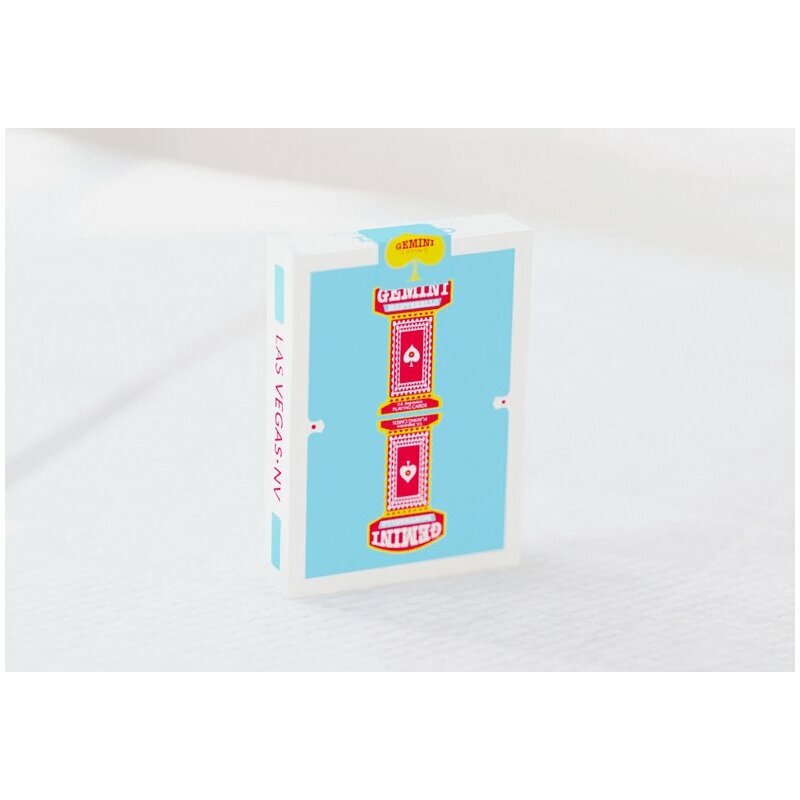 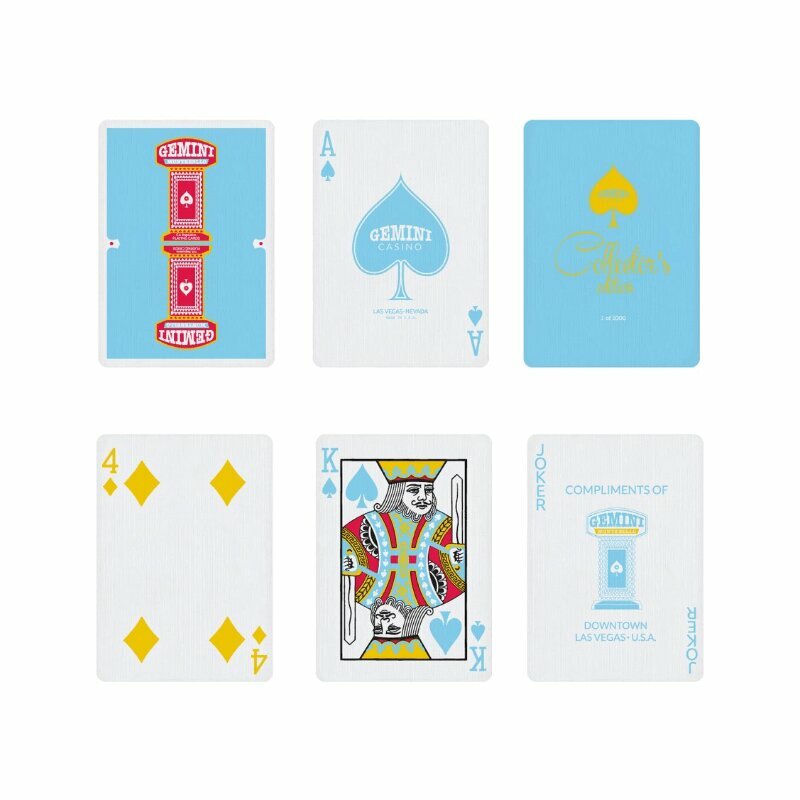 The Gemini Casino Collector's Edition is a print run of 1000 decks and features a light blue, yellow and red colour way throughout.